Every child dreams to dive into the magical world of Disney and meet his favourite characters. Disneyland in Paris welcomes millions of visitors each year and is one of the top destinations in Europe for families. The most convenient way to arrive in Paris is by plane at the Charles de Gaulle Airport, but you will need to arrange transportation to Disneyland, as well. 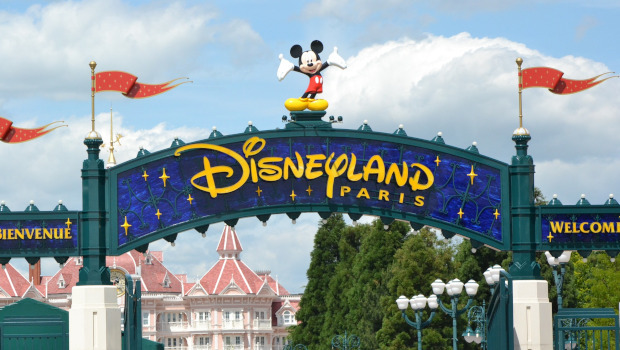 Don’t worry, our guide will help you how to get from Paris CDG Airport to Disneyland.